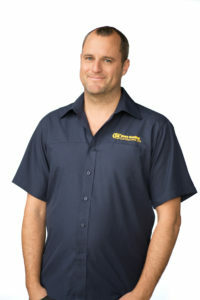 Dean is the General Manager for Steve Bowling Contracting Ltd and is also a director of the company. 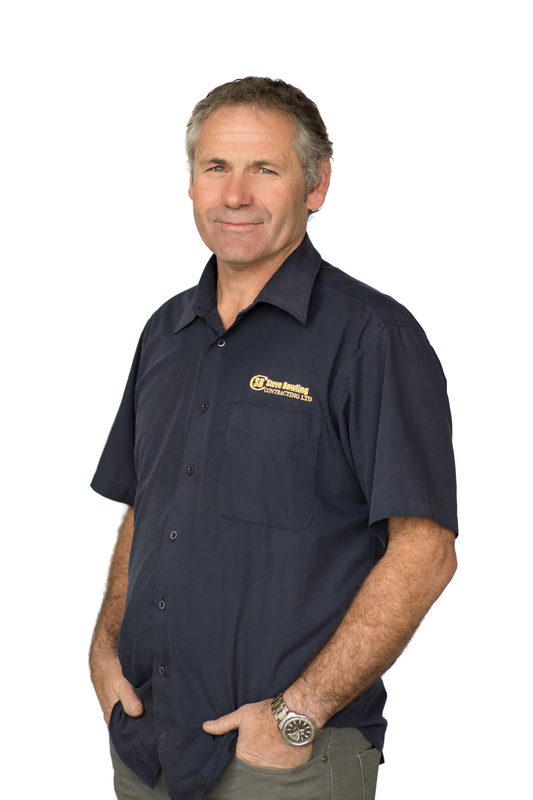 Dean’s experience in the construction industry commenced in 1995 and he has been a part of the team at Steve Bowling Contracting since. Dean and the Construction Managers oversee the construction operations. Dean takes the lead on any health and safety, quality, compliance and human resources elements.. Dean has experience delivering the following types of projects: 15 years Structural bridge maintenance works for Whangarei District Council, the NZTA northland region 1 PSMC Contract, and the Far North District Council, concrete foundation works, small residential construction, industrial foundation work, paving, footpath, kerbing, footbridges and farm bridges. Dean is focused on developing the skill sets within the company to produce consistently high quality work. 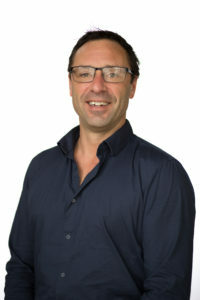 Ben is a Construction Manager for Steve Bowling Contracting Ltd. Ben’s experience in the construction industry commenced in 2000. As a Licenced Building Practitioner Ben has specialist experience in carpentry, retaining walls and structure works. Ben has managed various projects including residential and commercial construction, earthworks & site preparation, concrete structures and driveways. Ben also undertakes a business development function for Steve Bowling Contracting meeting with prospective clients, estimating and programming of projects. Ben has been commended on his excellent client liaison from many satisfied clients. With a background on the tools, and training as Carpenter, Ben has progressed within the organisation from his original role with Steve Bowling Contracting as an apprentice to a valuable member of the management team. His depth of experience gives Ben a wealth of knowledge and understanding of delivering projects which attributes to his success. Brett has 25+ years’ experience in the building and construction industry, with the past 8 of them working for Steve Bowling Contracting. Originally from a Solid Plastering background, Brett is an approved Sika Flooring Applicator, but has strong experience and knowledge of all things construction. Brett has worked on a number of significant projects he has worked on include the Northland Hockey new artificial turf project, industrial shutdowns and bridge maintenance projects. Brett plays a key role in the business where he is responsible for allocation of resources and bridging the gap between management and the operations on site.